The gorgeous bride, the beautiful lighting. Cityscape radiated right along with it for another epic event. 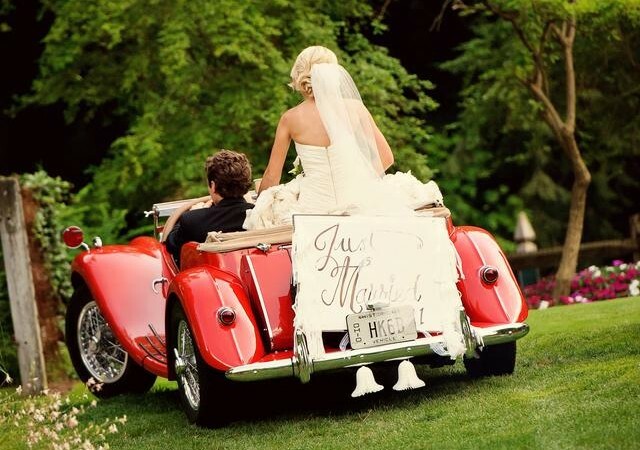 It’s always a fairy tale at the Fairmont. Cityscape had everyone all smiles on the dance floor for this lovely wedding in downtown Pittsburgh! 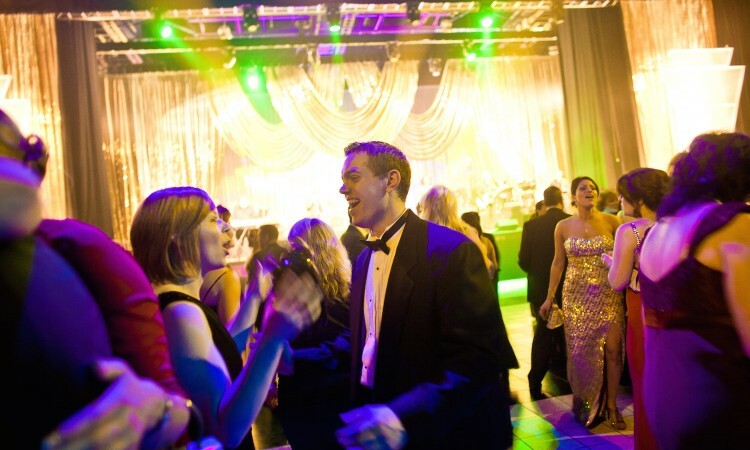 An energized Cityscape packed a sugar high performance to a packed dance floor this Saturday at the historic Omni William Penn’s Grand Ballroom in downtown Pittsburgh. Cityscape dazzled the audience with smashing new hits for their national corporate clients who hosted this years event in Cranberry PA.
Move over Mariah, there’s a new Diva on the rise! Maria killin’ it as always as Cityscape plays this Corporate event in Seattle Washington. Ringing in the New Year as Mr. & Mrs.
What better way to welcome the new year than saying I do. Entertaining audiences from Pittsburgh, to Cleveland, Amelia Island, Seattle, Scottsdale Arizona and beyond. Cityscape travels near and far to make every celebration an epic one! New Years eve weddings are becoming a band favorite. Cityscape rocked the corporate casbah Saturday at the Wheeling Park venue in West Virginia. Cityscape has had the pleasure of joining in the fun with this great corporation for the past three years. We love our clients! Here is to another great year together! Congratulations to the new couple, and to all who made this Saturday’s wedding at the Carnegie Museum in downtown Pittsburgh a huge success. Cityscape heated up the dance floor for this memorable evening. Cityscape takes on the inaugural gala with greatness. Check out Cityscape’s very own Juan Vasquez as he dazzles this Harrisburg, PA audience. Cityscape on tour for this large corporate event in Scottsdale AZ. They kept the dance floor packed, and the party movin’ all nite! 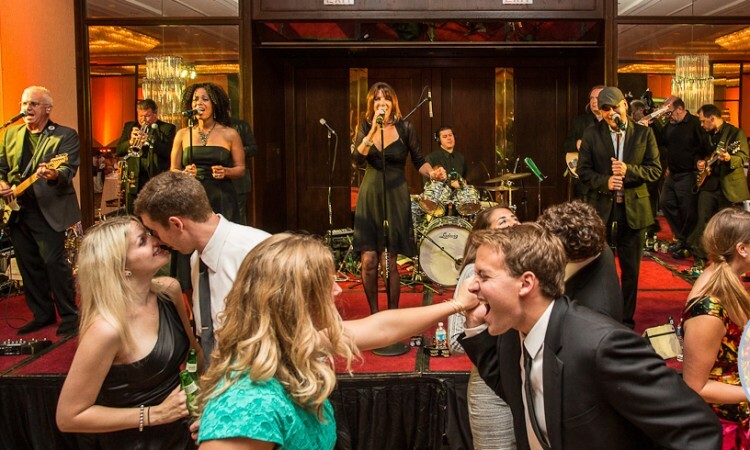 This impeccable dance/party/wedding band brought down the balcony at the Omni William Penn in downtown Pittsburgh. Cityscape having some Sunday Selfie fun with the wedding party! Cityscape is Dr. Love! From start to finish, Cityscape rocked this wedding in Philadelphia. Running a smooth event, that is fun, and flawless everytime! Call us for your treatment plan, and we’ll prescribe the memory of a lifetime! Once upon a time, in a land not too far away, a bride from Ohio found the perfect band for her wedding! And they lived happily ever after! Cityscape turned another evening into a magical lifetime memory in Columbus, Ohio. This Pittsburgh dance band is the perfect fit! Pure joy poured out of all the wedding guests this past Saturday evening as Cityscape flooded the dance floor at The Pittsburgh Field Club! Ain’t nothin’ but a Cityscape thing! 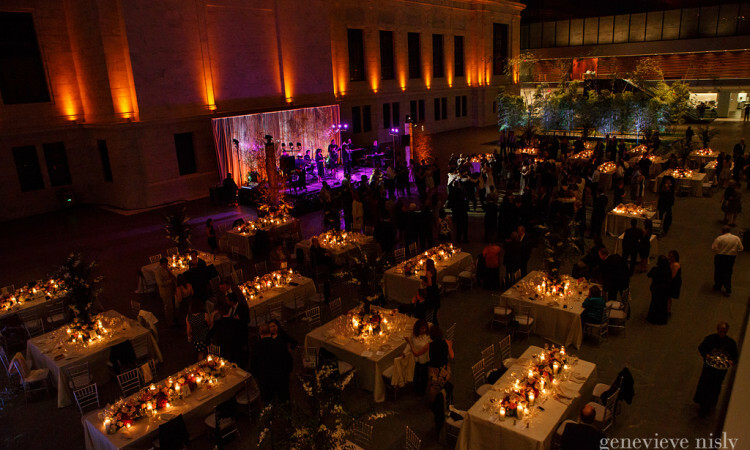 The party heats up, as the dance floor is torn up when Cityscape, and the Three Rivers Entertainment & Production Lighting Division team up for weddings at The Cleveland Art Museum! 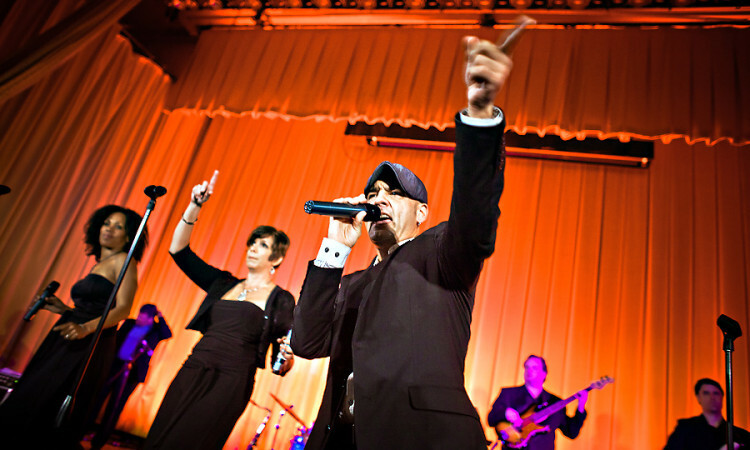 Recently performed at the Governor’s Gala. Here is a shot of the crowd enjoying Cityscape. The crew enjoying another great wedding at the Westin. We use Three Rivers Entertainment & Production every year for our event and everything was wonderful as usual. Cityscape was Amazing! We received so many compliments.